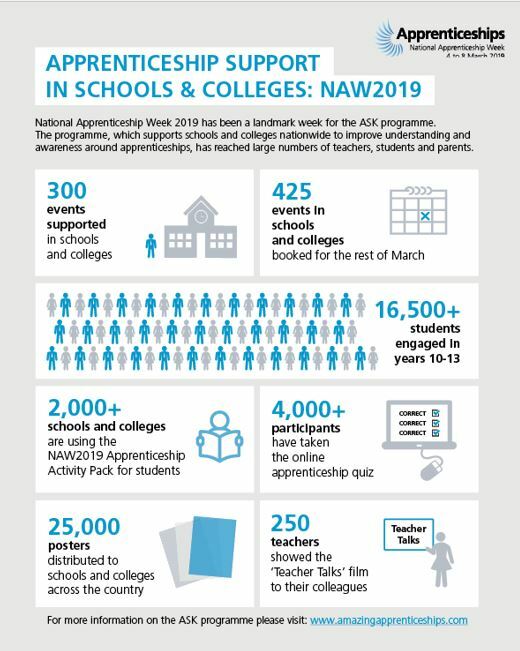 ASK Project: An Amazing Impact in National Apprenticeship Week! 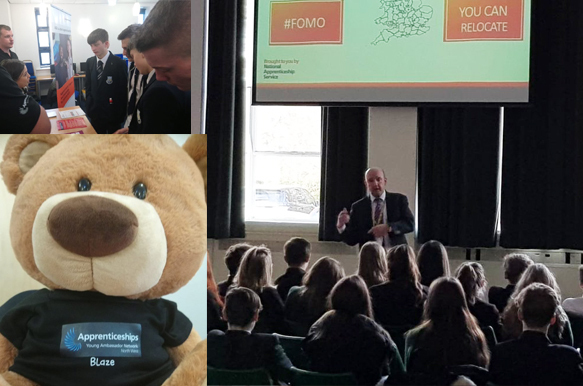 Team All About STEM celebrated National Apprenticeship Week with an extensive tour across the region to promote apprenticeships & The Ask Project. Did you meet Dave & Paul on their travels? We engaged with over 800 young people! If you didn’t know the above, you are not alone and All About STEM is working in Cheshire, Warrington, Knowsley & Wirral to help make sure that schools, colleges and their students are fully informed about the brilliant opportunities that apprenticeships offer. From March 2017 All about STEM has delivered the (ASK) Apprenticeship Support and Knowledge for Schools project (commissioned by the National Apprenticeship Service). To find out how your school can benefit from the free support available from the project, contact Dave Armson ([email protected]).